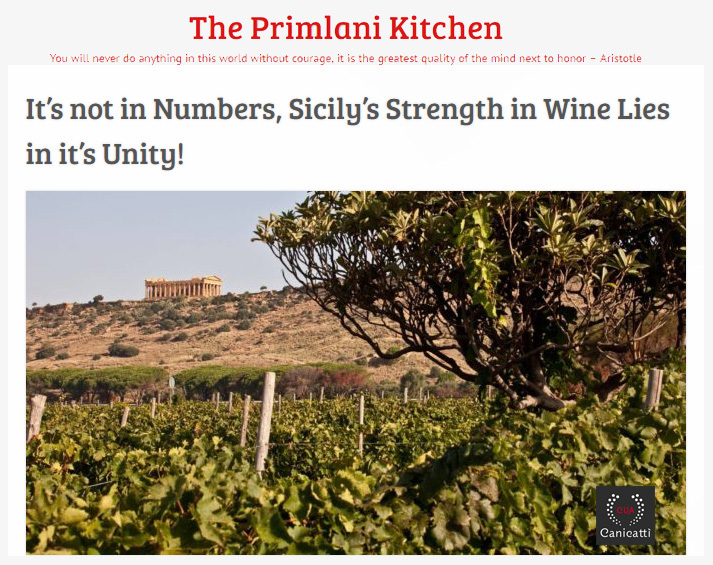 It’s not in Numbers, Sicily’s Strength in Wine Lies in it’s Unity! Strikingly familiar yet entirely alien, Italy holds the keysto my heart for many reasons. Like India, Italy is steeped in an equallyimpressive history, rich with pristine palaces and holy sites.